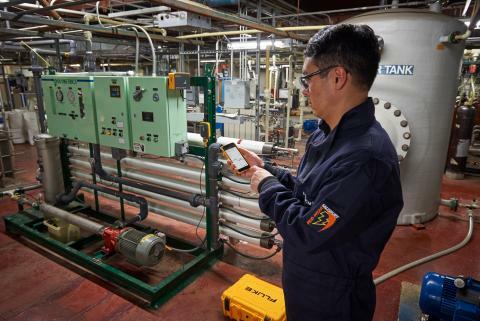 Fluke condition monitoring tools, sensors and software improve maintenance programs and move teams toward an IIoT solution. Screen and monitor assets in real-time from anywhere. 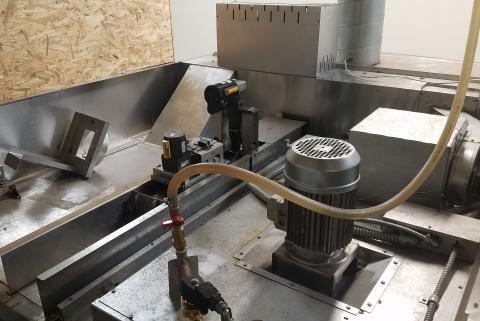 Vibration screening helps maintenance and reliability teams avoid rotating machine failure. 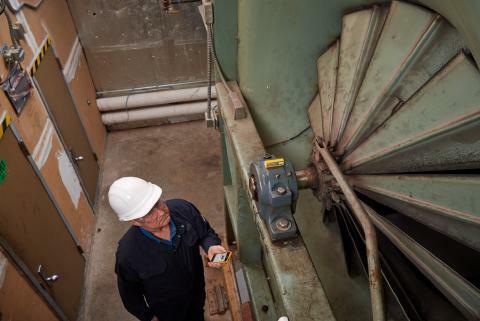 Maintenance professionals may not realize how using vibration sensors can improve facility efficiency. 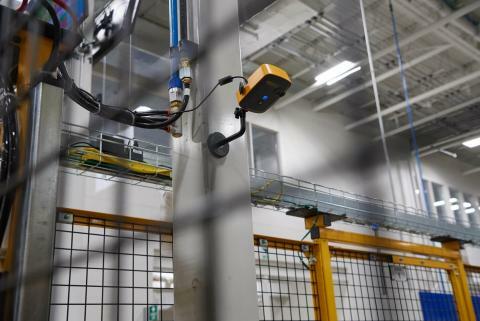 Learn about which industrial sectors can benefit from vibration sensors. 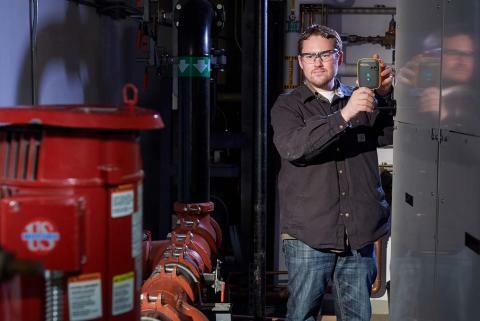 Technology has improved to the point where maintenance technicians can use the same techniques and tools to troubleshoot as well as to inspect, log and share—the basics of proactive maintenance. 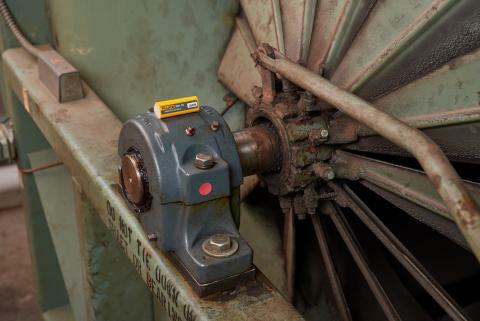 Monitoring assets while they are in their normal operating condition is necessary for identifying power fluctuation, vibration and friction, or temperature. These issues could be symptoms of a bigger problem. 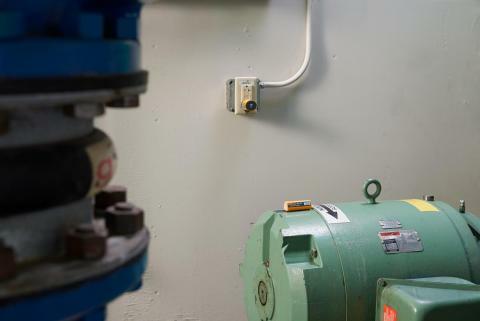 Adding vibration sensors to your condition monitoring program is an easy way to add value to your maintenance activities and prevent unplanned downtime. 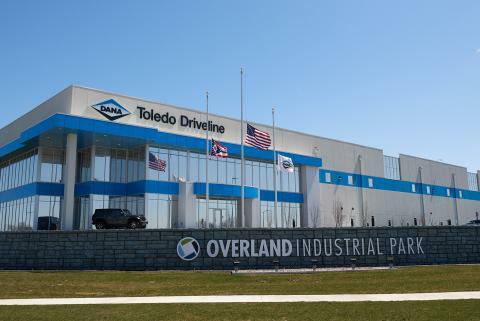 Closing the gap from the beginning at the new Dana Incorporated Driveline Toledo Plant. To use vibration sensors, many maintenance and reliability personnel believe they have to be a vibration expert. For some sensors, this may be true. 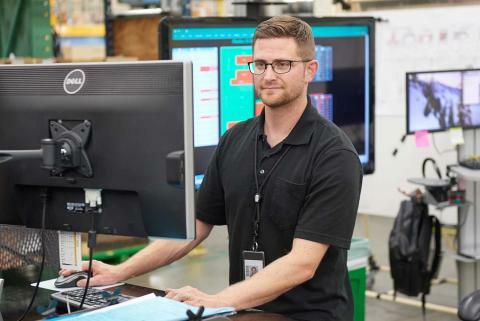 However, for the 3561 FC Vibration Sensors paired with Fluke Connect™ Condition Monitoring (FCCM) software, expertise is not required. 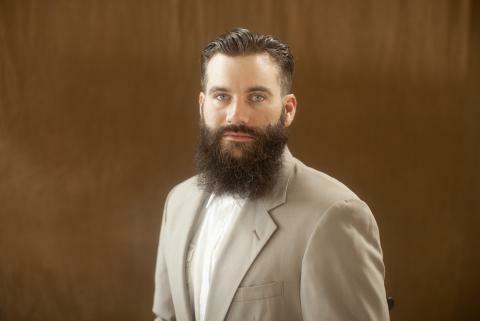 Which assets should be screened for vibration? 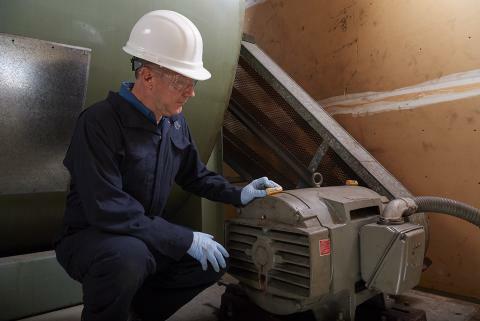 Figuring out which assets should be screened for vibration can be difficult. 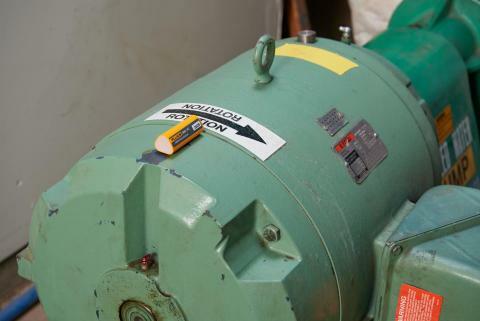 Installing vibration monitoring sensors on key assets can increase uptime and reduce costs. Identifying the severity of a problem by looking at data can be difficult. Color-coded, varying severity alarms enable maintenance managers to make better data-driven decisions. Screening is an economical way to monitor assets by automating data collection. 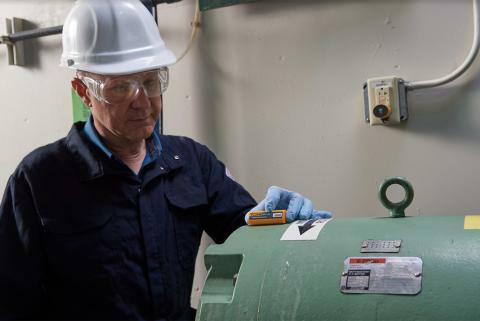 Learn more about the benefits of implementing vibration monitoring in your plant. 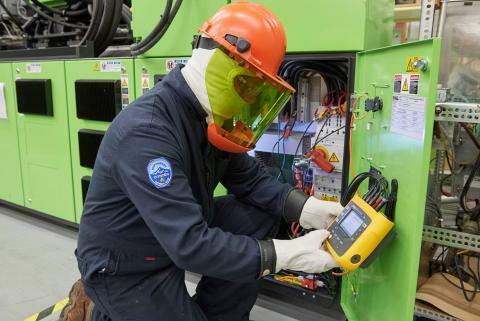 Ensure that your team has the tools it needs to reduce unnecessary repairs and increase uptime by integrating power monitoring sensors into your maintenance program. Limited resources can make monitoring all vital plant equipment difficult, if not impossible. That’s where a condition monitoring system with wireless sensors monitoring comes in. 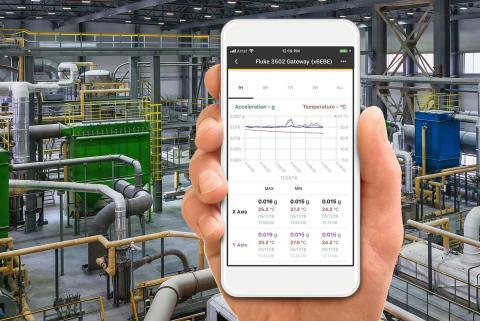 Wireless sensors paired with condition monitoring software can improve reliability programs, decrease costs and increase uptime. 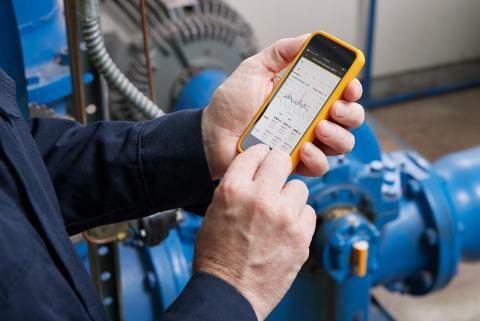 Accessing asset condition from a smart device has never been easier than with Fluke Connect. 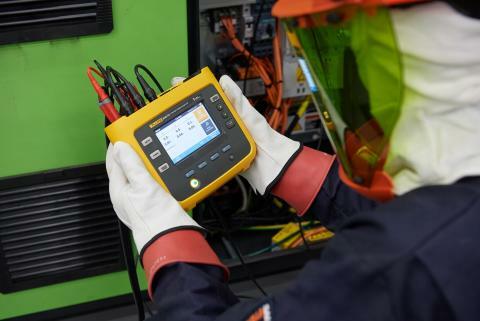 Three organizations found cost and time savings after implementing the Fluke 3540 FC Three-Phase Power Monitor into their maintenance programs.